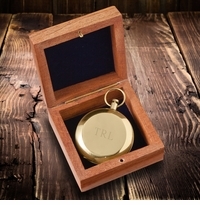 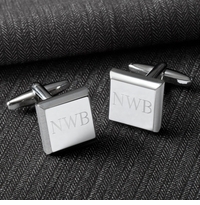 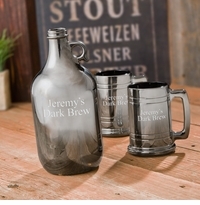 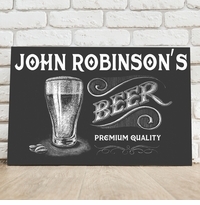 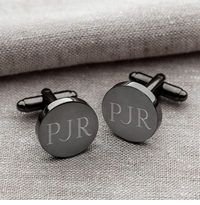 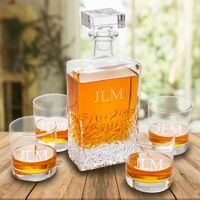 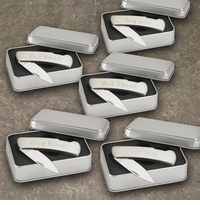 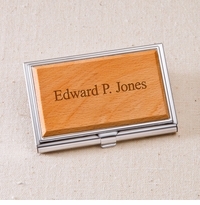 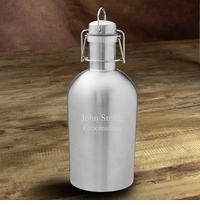 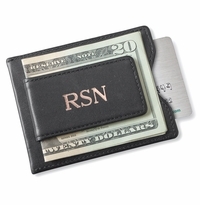 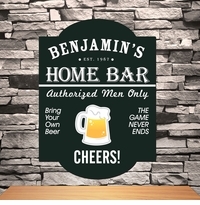 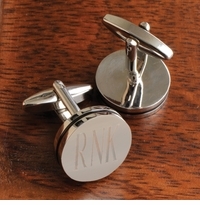 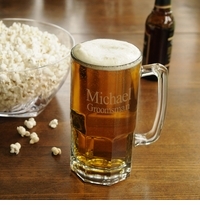 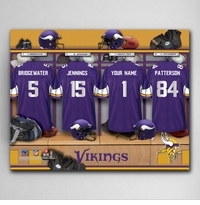 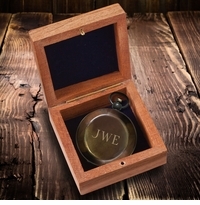 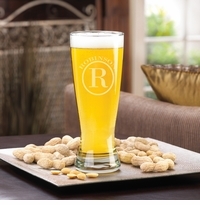 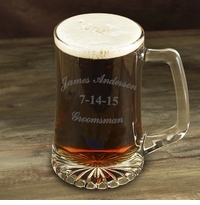 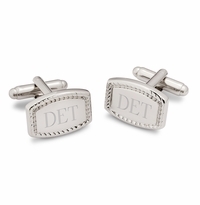 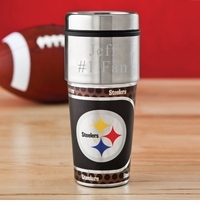 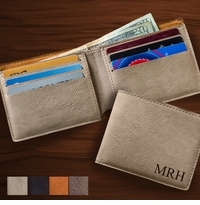 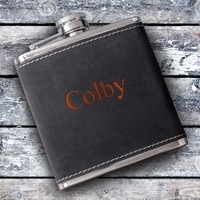 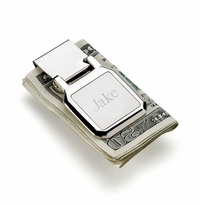 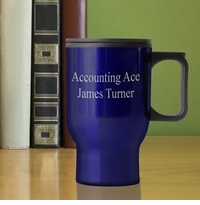 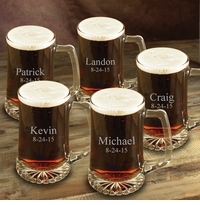 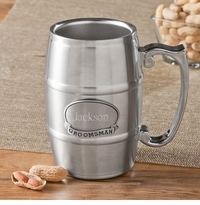 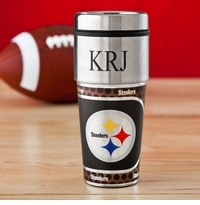 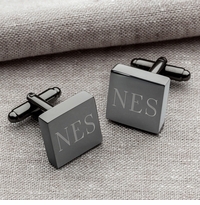 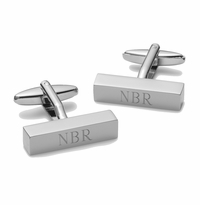 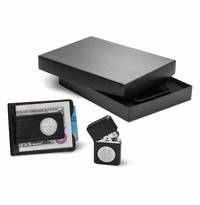 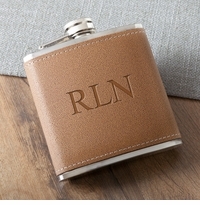 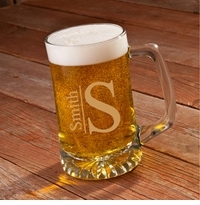 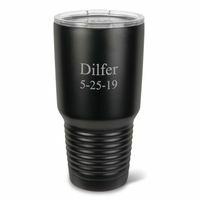 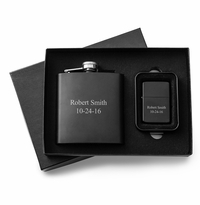 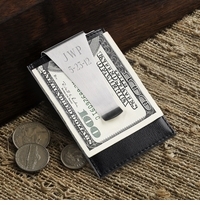 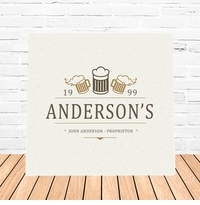 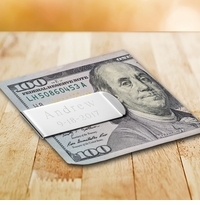 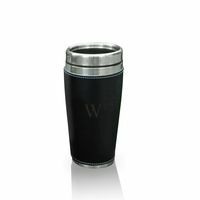 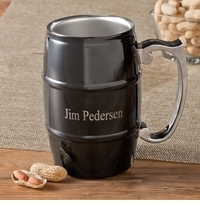 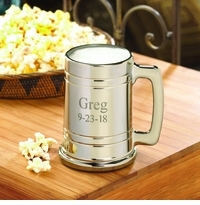 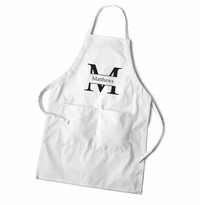 Recognize your groomsmen with special, wholesale personalized groomsmen gifts that will say "thank you" for standing by, both on your wedding day and every other day. 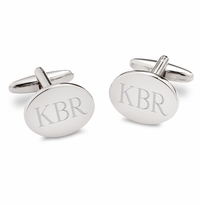 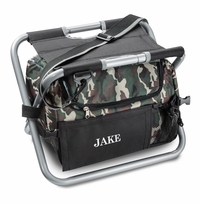 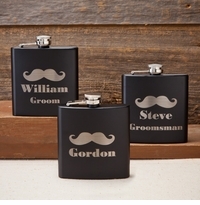 Our selection will make it tough to decide which groomsmen gifts to give, but you can be sure we have something to fit the personality of each of your groomsmen. 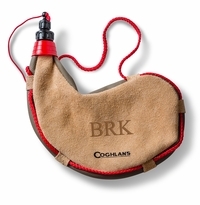 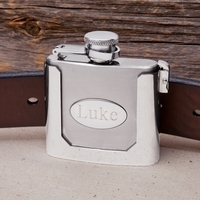 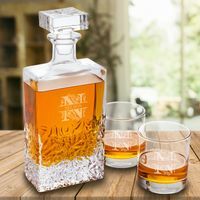 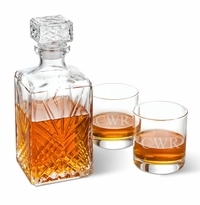 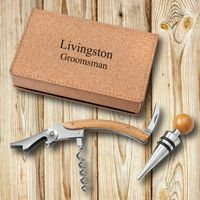 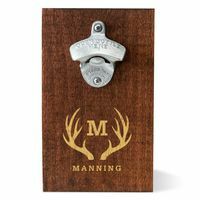 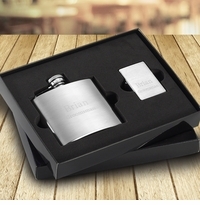 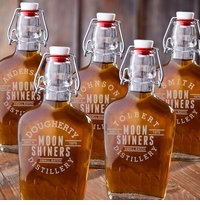 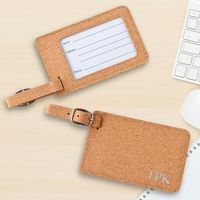 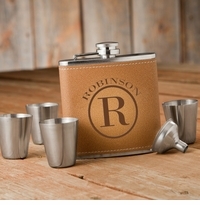 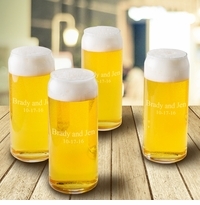 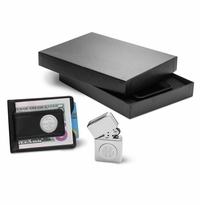 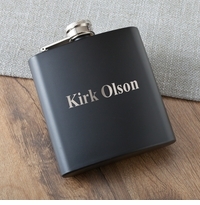 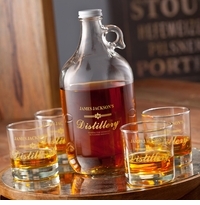 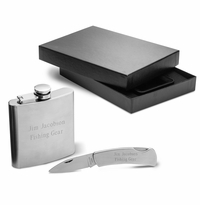 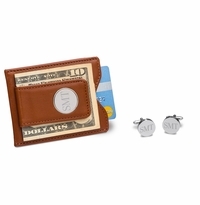 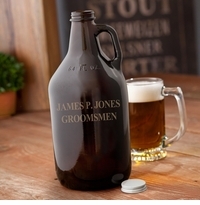 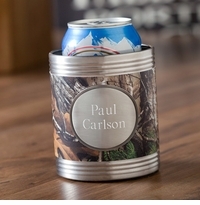 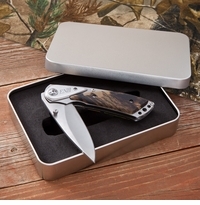 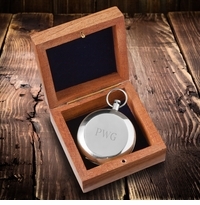 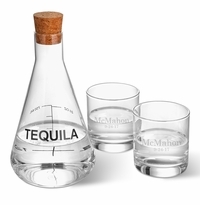 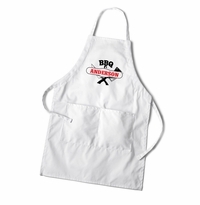 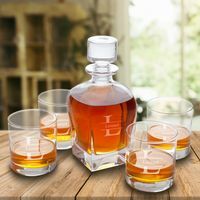 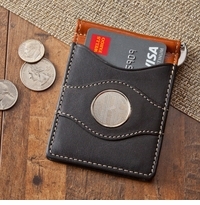 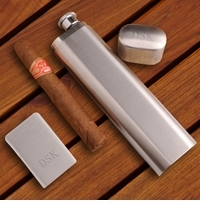 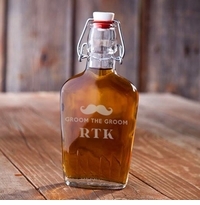 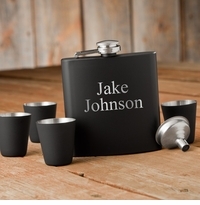 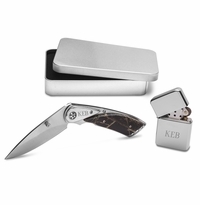 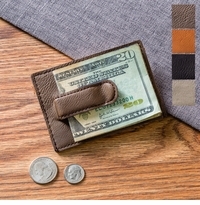 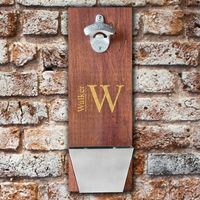 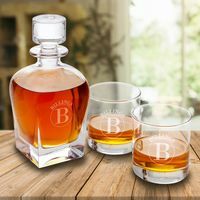 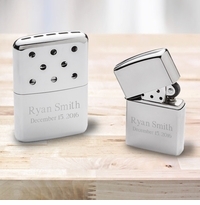 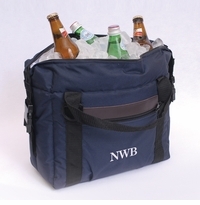 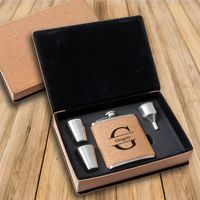 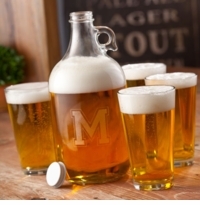 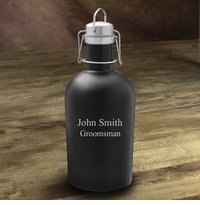 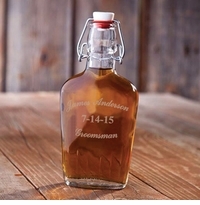 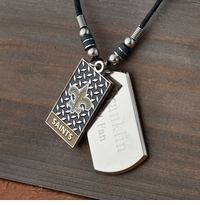 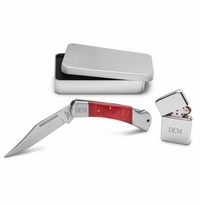 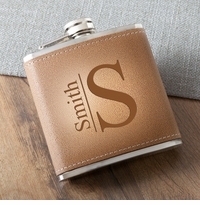 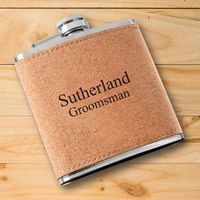 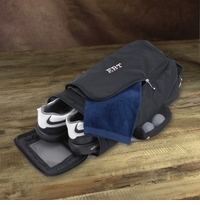 From bar and party ware to jewelry and sports- and travel-related gifts, we feature tasteful and useful wholesale personalized groomsmen gifts that your groomsmen will treasure for years to come. 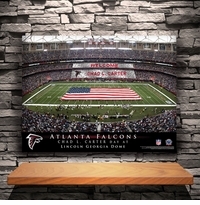 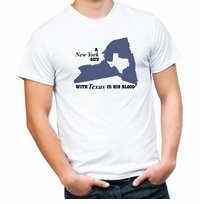 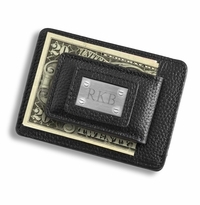 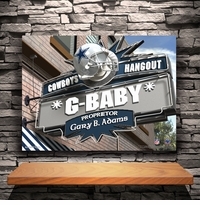 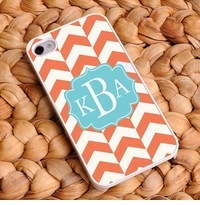 Just Released and is already a TOP SELLER!